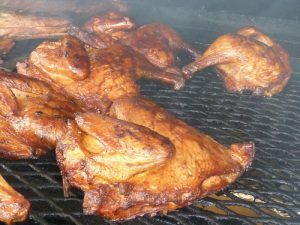 Chicken BBQ and Pit Beef Sale, Saturday, June 6th at the Glen Rock Hose & Ladder Co., 15 Hanover St., Glen Rock, PA 17327. Serving 11 am until sold out ( usually 1 pm). Chicken Dinners – $7.50 1/2 Chicken, Baked Potato, Applesauce, and Roll. 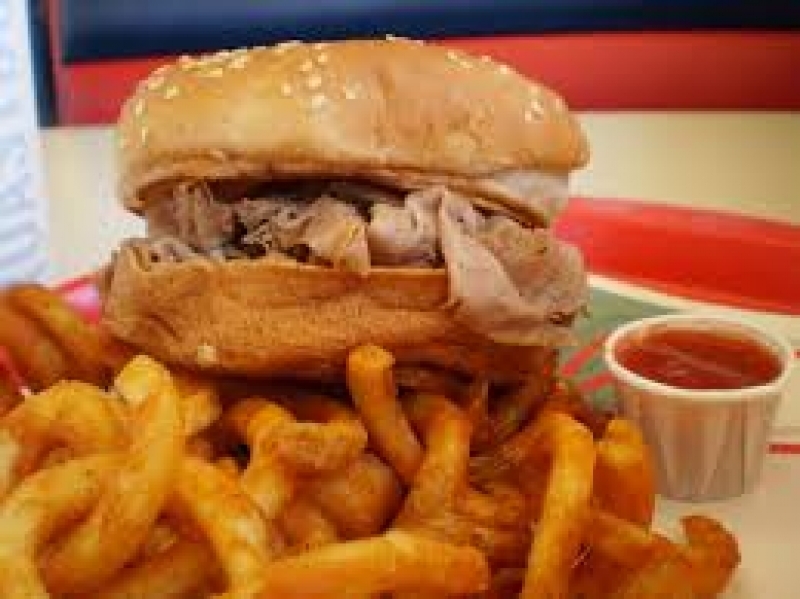 Pit Beef Sandwich – $6.00 or Meal $7.50. Meal includes Pit Beef Sandwich, Fresh Hand Cut French Fries, and Drink. Fresh Cut French Fries also available for separate sale.